Our Hosted Exchange solution is a fully managed, secure and multi-tenanted solution delivered from the cloud. It offers businesses of any size access to the business-class email and collaborative functionality of Microsoft Exchange on a pay-as-you-go cloud-based model. 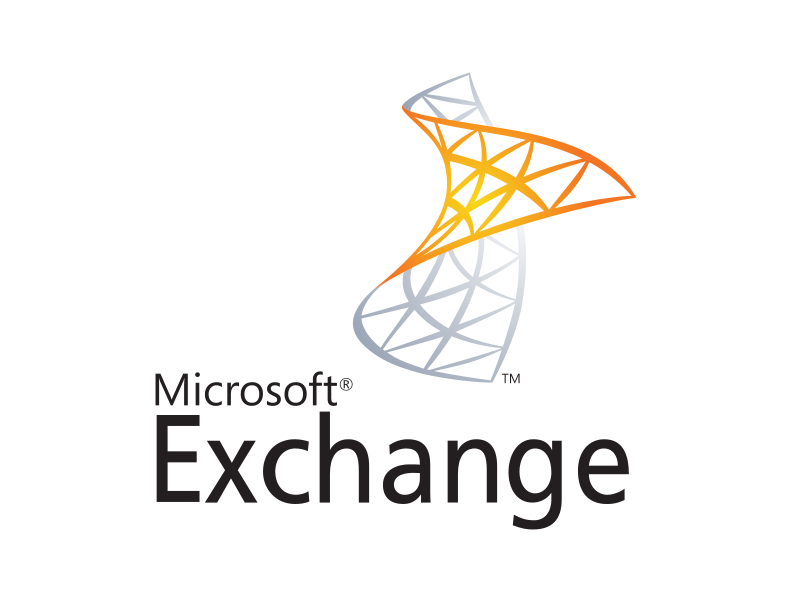 This solution offers a fully managed Microsoft Exchange environment that is hosted in our fully redundant data centre. This enables your employees to access their emails, contacts, task lists and documents from anywhere, through any connected device. All technical aspects are managed offsite by a team of highly-skilled, specialist engineers. What is driving the need for email management?